Many of our guests dressed in outfits inspired by characters from the film and enjoyed “Ralph Breaks the Internet” photo ops in addition to a screening of the film. The group was also happily surprised with an exclusive character greeting with both Ralph and Vanellope after the film. 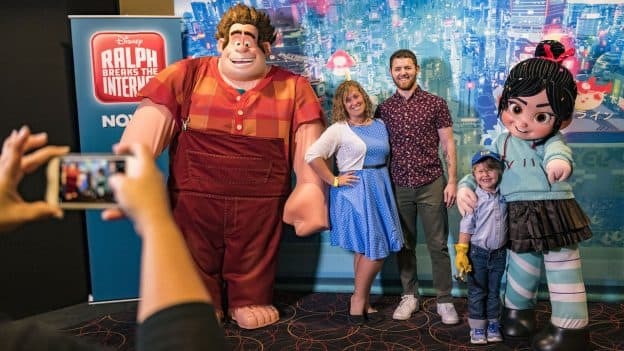 Here's a look at the fun Disney Parks Blog readers had at our #RalphBreaksTheInternet meet-up earlier this week! In “Ralph Breaks the Internet,” video-game bad guy Ralph and best friend Vanellope leave the comforts of Litwak’s arcade in an attempt to save her game. Their quest takes them to the vast world of the internet, a world Vanellope wholeheartedly embraces – so much so that Ralph worries he may lose the only friend he’s ever had. Check out the video above to hear our guests’ raving reactions to this new film. “Ralph Breaks the Internet” is now in theaters! 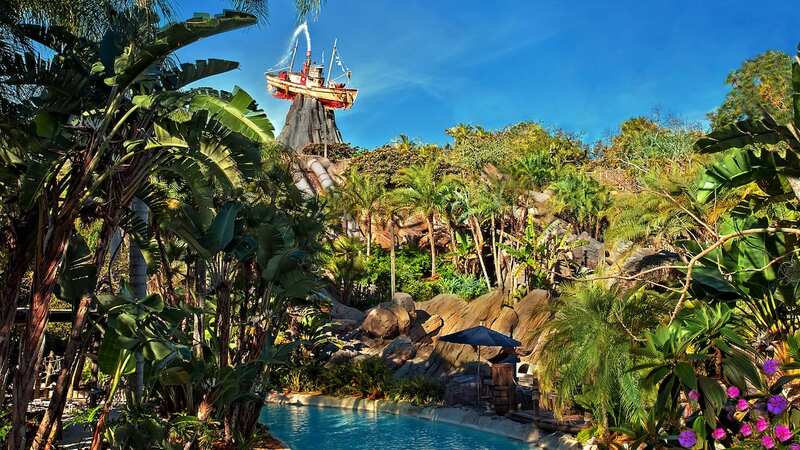 Grab tickets to see it now at Disney Springs.